unspoiled, pristine beaches of your island paradise. 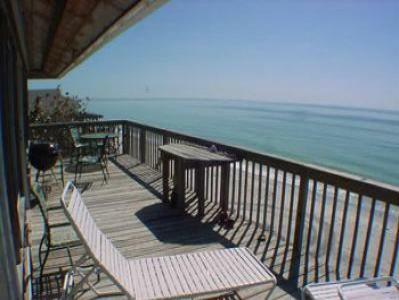 island living in this great gulf front home! a $75 non-refundable pet fee. Please add 11% sales tax, and a $250 deposit to confirm.